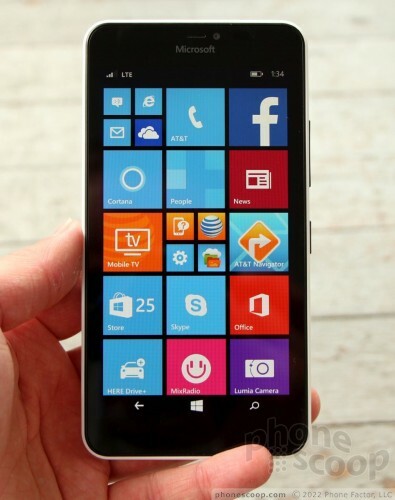 Microsoft's latest Windows handset for AT&T is the powerful 640 XL, a massive device best suited to phablet lovers. It features a 5.7-inch screen, 13-megapixel camera, quad-core processor, and an assortment of AT&T and Microsoft apps and services. Here is Phone Scoop's full review. The Lumia 640 XL is an inexpensive phablet that runs Windows Phone. 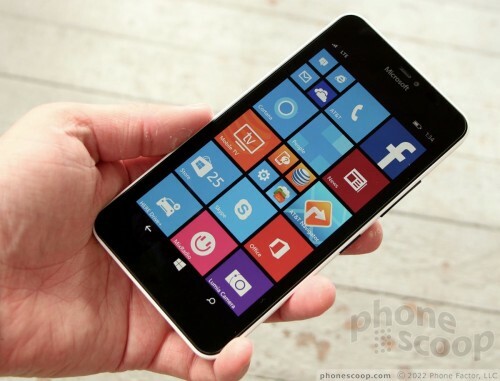 If you're a fan of Microsoft's mobile operating system, need a phone on AT&T's network, and want a big screen, the Lumia 640 XL is your ticket to happiness. 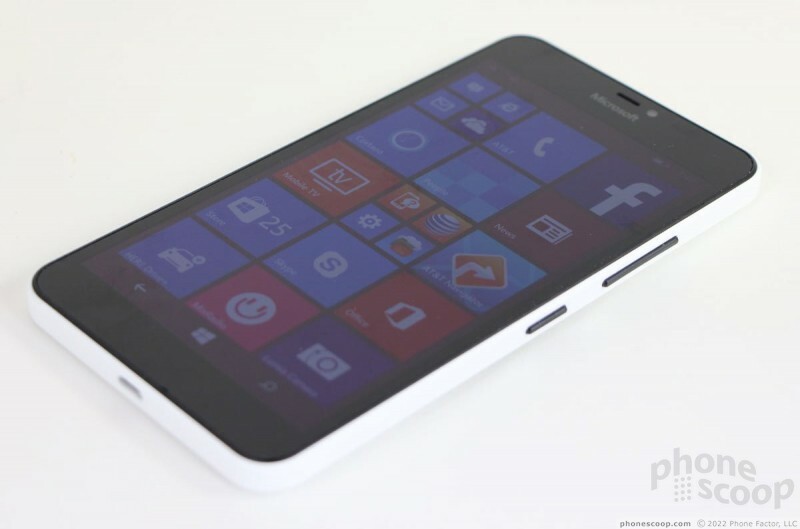 The Microsoft Lumia 640 XL, with its 5.7-inch display, is a massive platter of a phone. It borders on too big. There are practical limits to what we can carry around and use all day every day, and the Lumia 640 XL is right there on the edge. 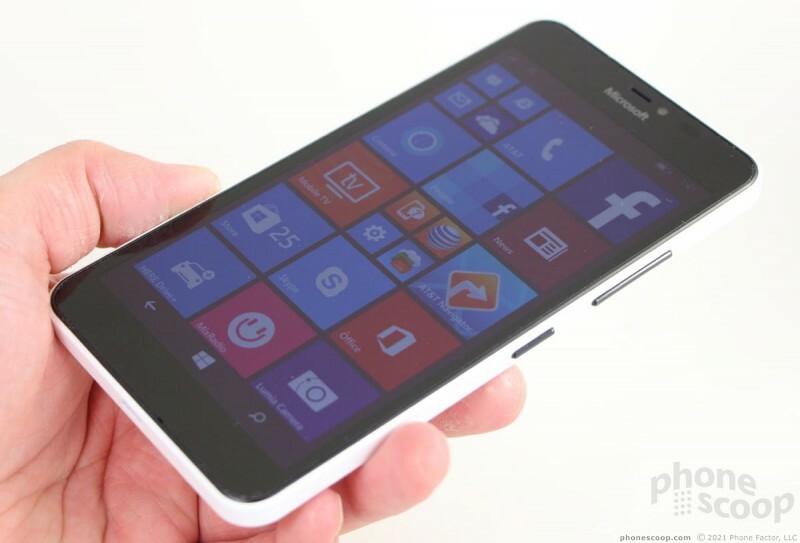 It's close in size to the Motorola Nexus 6 and the Apple iPhone 6 Plus. This is a two-handed device and you need to know that going in. 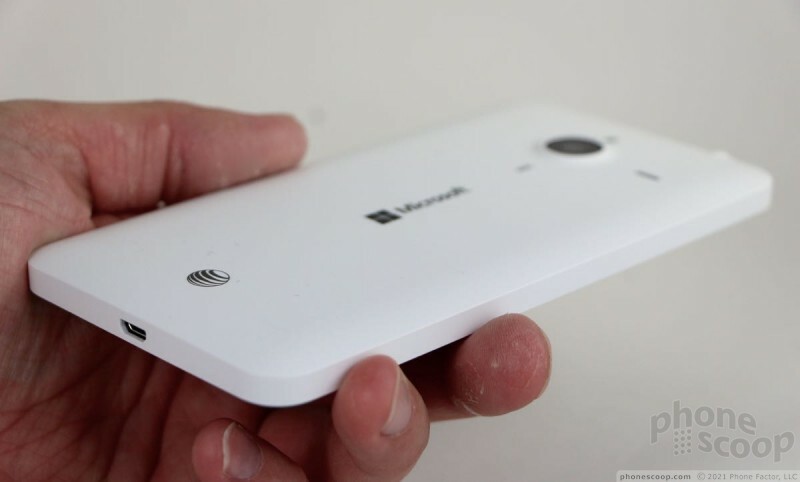 Microsoft's handsets share certain design elements no matter the size. 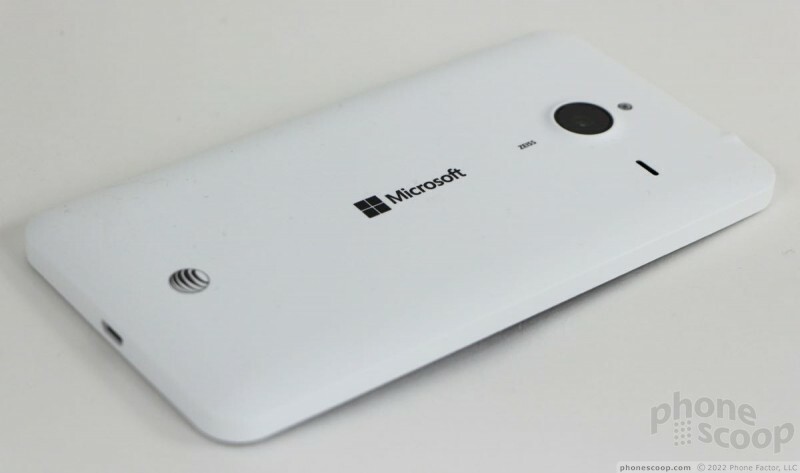 The 640 XL — a big brother to the Lumia 640 — relies on simple lines and clean surfaces. It is blocky, but incorporates just the right number of angles and curves to define the shape. 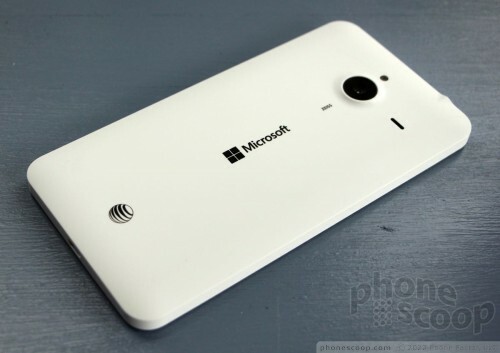 Unlike many Lumias, the 640 XL only comes in black or white; you'll find no splashy colors among the options for this phone. The white is offset with black accents. At least the black/white surfaces have a matte finish and aren't glossy. 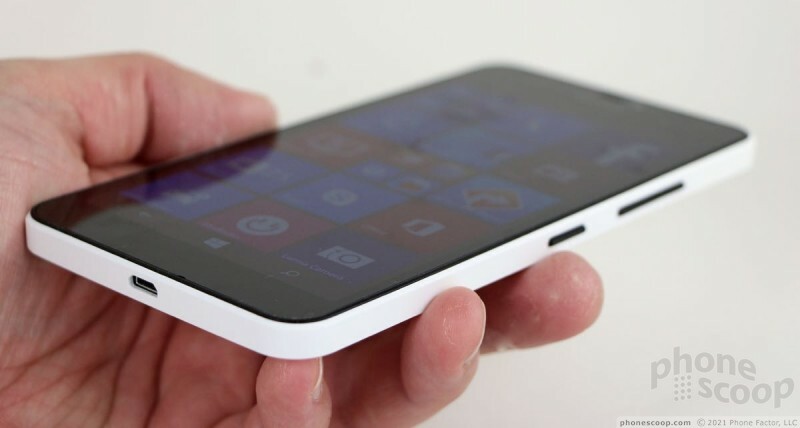 The 640 XL is a mix of glass and thick polycarbonate. The polycarbonate shell forms the rear and side surfaces of the phone; it wraps all the way around the handset. The side edges are flat enough that the phone will stand on end. Phones often become unwieldy when they measure more than three inches from side to side. The 640 XL is 3.21 inches wide. I can't wrap my hands all the way around it. Thank goodness Microsoft kept the depth to just 0.35 inches (9mm). The hard, sharp angle where the sides meet the back doesn't help improve usability. Most people will need to use two hands to operate this phone. I'm happy to report that it isn't overly heavy. It just barely fits into pockets. My jeans can accommodate the 640 XL, but the blocky shape makes it painfully obvious that you have a dinner tray stuffed in your pants. Also, getting into and out of a car with a phone this size in your pocket can be painful. 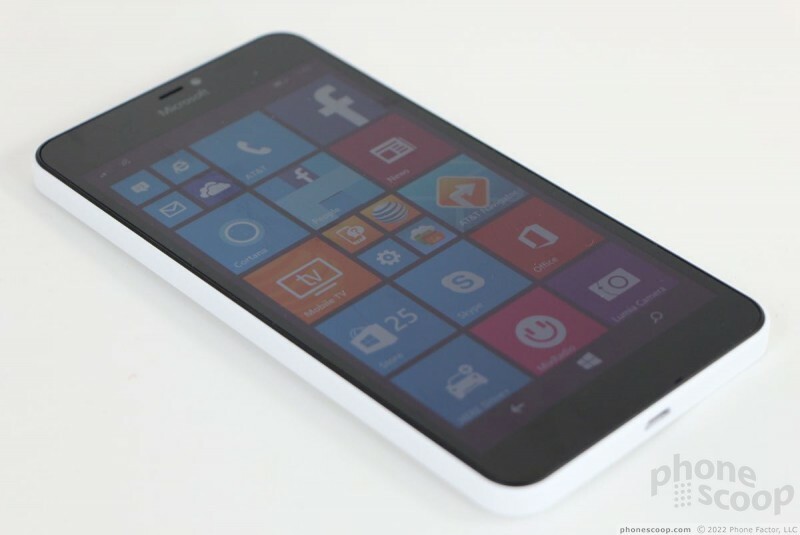 Whether you pick the black or white Lumia 640 XL, the entire glass front surface is black. The slit cut into the glass for the earpiece is among the smallest I've ever seen, and it's also the only thing interrupting the uniformity of the glass. The 640 XL doesn't have physical buttons on the front. The only two hardware keys are positioned on the right edge of the phone. The screen lock button is located about midway along the edge and the volume toggle is above it. Both buttons have glossy black surfaces and excellent profiles. I am very pleased with the travel and feedback, which is springy. The headphone jack is on the top edge and the USB port, on the bottom. It takes a bit of work to pry off the rear polycarbonate shell. The 640 XL has a large, removeable battery. Sadly, neither the SIM card nor the memory card can be swapped unless you first take out the battery. 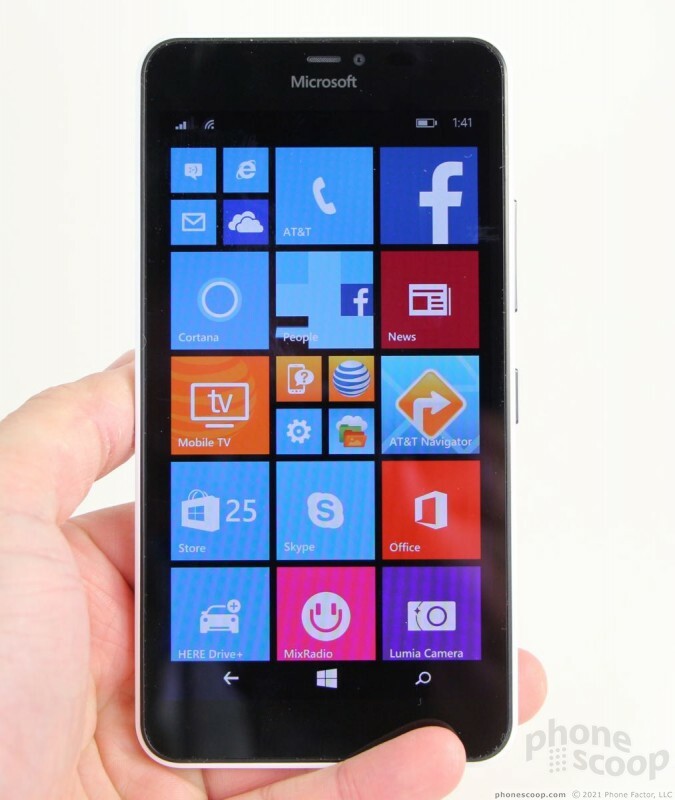 I came away from the Lumia 640 XL with positive feelings about the hardware. It's pleasing enough to look at, the quality of the materials is excellent, and the features are more or less in line with the competition. But it is big, and big has to be your bag. 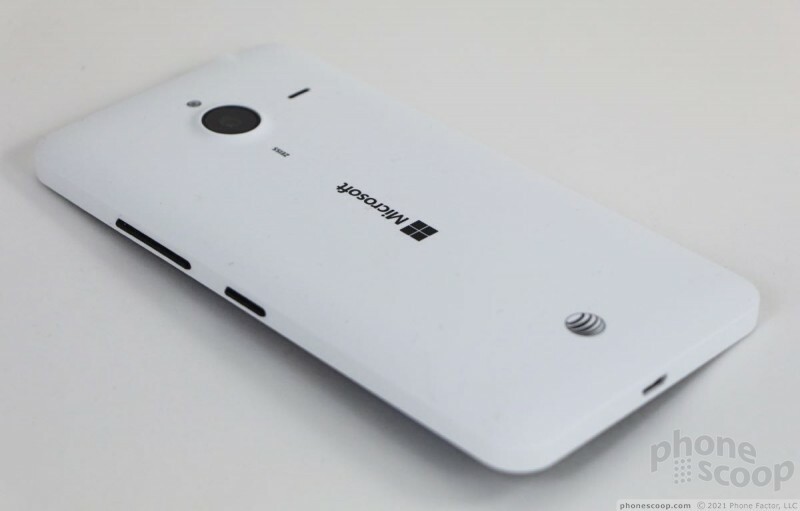 AT&T's selection of new Windows Phone hardware is extremely limited at the moment. The only options are the huge 640 XL, the middle-of-the-road 640 (prepaid only), and last year's 635, which is much smaller. The 640 XL's display stretches across 5.7 inches of Gorilla Glass 3. The screen has 1280 by 720 resolution. Normally, I'd say this isn't quite good enough for a display of this size, but Windows Phone software — which uses a lot of straight edges in its design — helps the screen look better than it might otherwise. 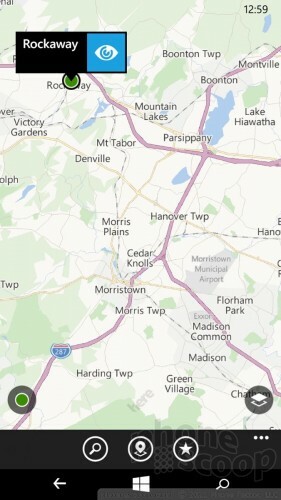 The square and rectangular Live Tiles on the home screen, for example, look great. I only noticed the resolution when browsing the web, where it is easy to encounter small fonts. Sometimes such text looked a bit hazy. Otherwise, the screen is bright, offers excellent contrast, and is easy to see and use outdoors. I liked watching videos on the 5.7-inch panel. The 640 XL performed well on AT&T's network in the greater New York City area and on par with other AT&T handsets. The phone stuck to AT&T's 4G LTE network like glue. It only dropped down to 3G (HSPA) when it encountered the worst network conditions. The 640 XL was always able to make and connect calls. The phone didn't drop any calls, nor did it miss any due to signal issues. I was pleased with data speeds and rarely encountered any problems. The 640 XL was quick to load web pages and didn't have any trouble keeping my Instagram feed up to date. In other words, it worked exactly as it should. The Lumia 640 XL treads the middle of the road as far as call quality is concerned, and delicately balances the mix between clarity and volume. I kept the volume set to the maximum throughout my time with the 640, as I found it was necessary in order to hear all calls. I was able to hear calls easily in sleepy coffee shops and quiet restaurants, but conversations were often drowned out when ambling down busy Manhattan sidewalks. I was happy with the clarity of calls, and the earpiece never experienced any sort of distortion. Those I spoke to through the 640 XL said I sounded good. The speakerphone also manages to deliver average performance. Volume is quite good, but clarity is somewhat muddier than calls taken through the earpiece. It works well enough in a car, but could be better. Ringers and alert tones offer enough of a jolt to grab your attention. The vibrate alert is especially strong. The 640 XL doesn't profess to have any special audio powers, but I was happy enough to listen to Joe Satriani's latest riffs through my favorite pair of wired earbuds. The quality of music playback was enjoyable. One of the benefits afforded by phablets is ample space for large batteries. The 640 XL packs a 3,000 mAh battery and delivers excellent battery life. The phone easily powered through about a day and a half on a single charge. On days when I put the 640 XL into overdrive, it still managed to make it to the end of the day without fail. I have zero complaints about the battery; it's quite good. 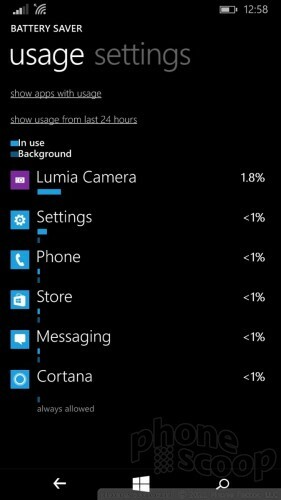 I paired a range of Bluetooth devices with the 640 XL. Phone calls sent to a mono headset or my car's hands-free system sounded pretty good. Without support for the high-quality aptX profile, music was only OK when sent to a Bluetooth speaker. The 640 XL also worked properly with a FitBit wearable. The 640 XL, which uses Nokia's HERE Maps, was quick to locate me and pinpointed me to within about 10 feet. The NFC radio functioned properly. It helped ease the pairing process when it came time for me to test the audio quality through a Bluetooth speaker. A tap was all it took. The 640 XL's WiFi radio performed as expected with my home WiFi network and several public networks.